Iris is a single mom who worked in a factory in Honduras. She tried twice to get to the United States. She and her son, Edmondson, made it on June 14th, crossing the border at El Paso, Texas. But the next day, Edmondson’s sixth birthday, they were separated. Immigration officials put Iris in a Texas jail and her son in a facility in Arizona. She says she wasn’t able to communicate with him from jail. Even worse, she didn’t know where he was. 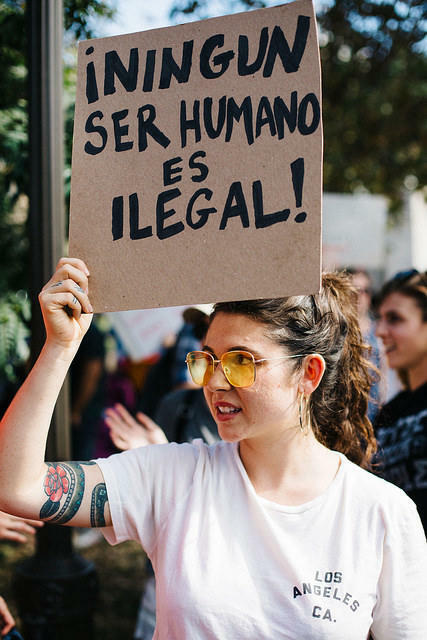 Questions about the status of immigrants, refugees, and asylum seekers has reached a crisis point – with children being separated from their parents at the border under a zero-tolerance federal policy – many are asking what is the future of immigration? On today’s show we’ll be breaking down complex legal terms… We’ll be exploring our country’s historical immigration policies… and what’s at stake for newcomers to this country. 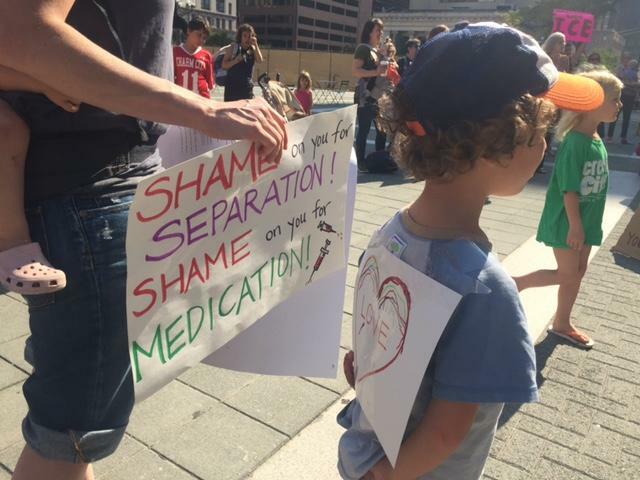 About sixty moms and dads – and their kids--gathered outside the Immigration Customs Enforcement office downtown Thursday morning for a “playdate” protesting the separation of migrant families arriving at the US Mexico border undocumented. 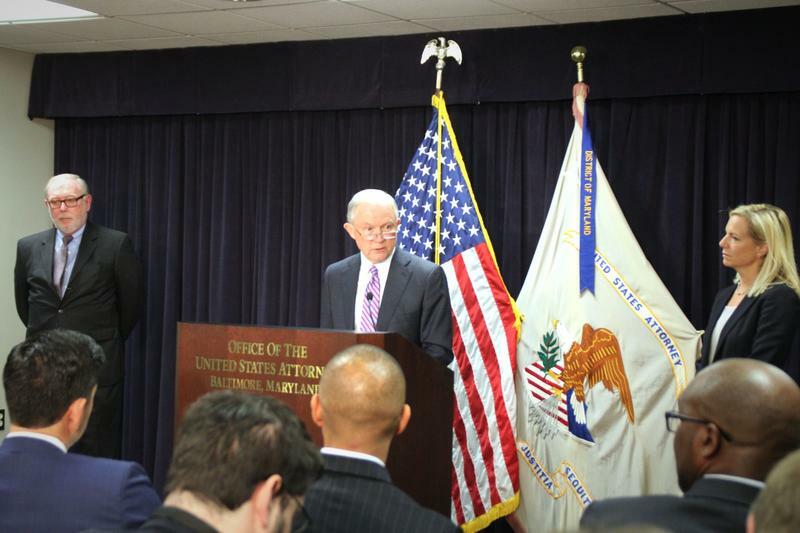 President Trump’s decision to end DACA, his predecessor’s order protecting from deportation young people who were brought to the U.S. as children, has been met with legal challenges from several states. 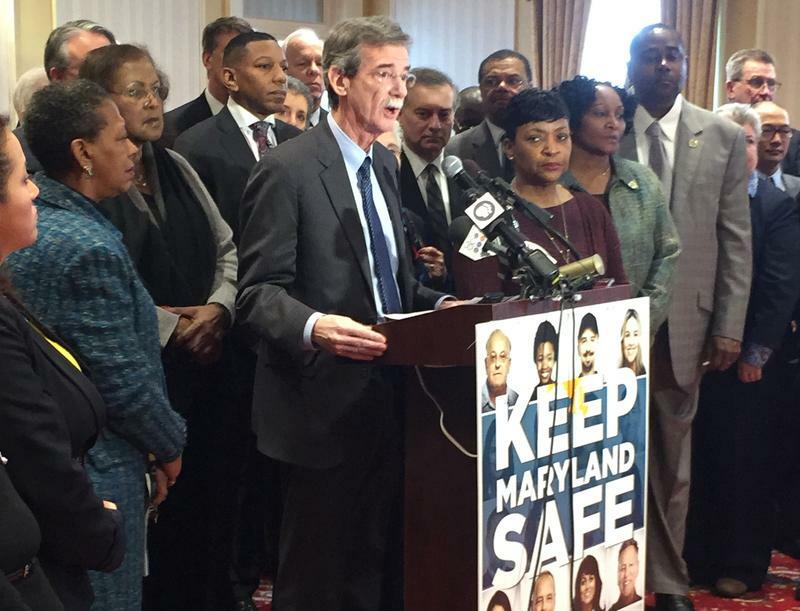 Maryland has joined one of these challenges; Attorney General Brian Frosh tells us what’s behind that suit. Plus, how are DACA recipients coping with President Trump’s decision? 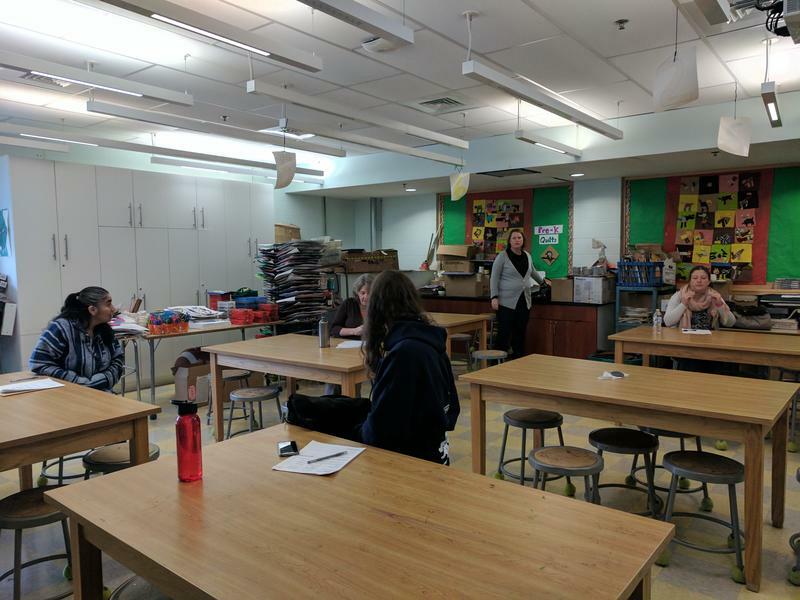 We hear from Baltimore City Public School teacher Jose Torres, and from Heymi Elvir-Maldonado, who came to the U.S. when she was eight-years-old. DC-Maryland Justice for Our Neighbors will be holding a free informational legal clinic for current DACA holders on September 16th at Salem Hispanic United Methodist Church, 3405 Gough St., Baltimore, MD 21224. The event begins at 10 am. You must call 240-825-4424 to make an appointment to attend. More information available at their Facebook page. Baltimore’s business owners will be hit hard by the Trump Administration’s recent blow to immigration policy that will deport tens of thousands of young immigrants. 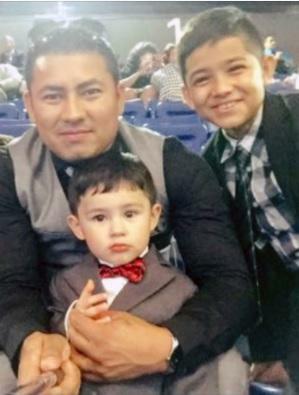 Jesus Peraza, the Honduran who was picked up by immigration agents after he dropped off his son at Hampstead Hill Academy last March, will be forced to leave the country. 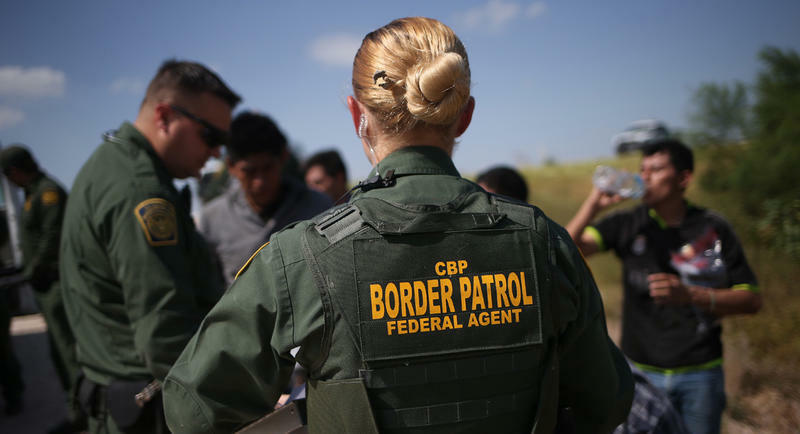 The notice came Tuesday in a letter to Jared Jaskot, Peraza's lawyer, from John Alderman, the deputy field director in Baltimore for Immigration and Customs Enforcement. Alderman wrote that he could “not find a compelling reason” to allow Peraza, who has been in the U.S. for more than a decade, to stay. 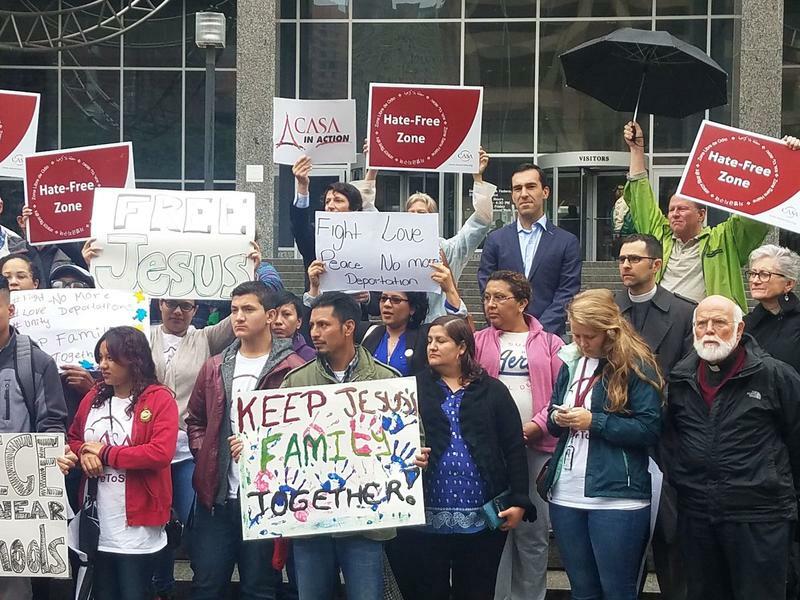 In response to the arrest of Jesus Peraza, the Honduran father who was detained after dropping his 8-year-old son off at school, CASA, a Latino community organizing group, held a rally Thursday in front of immigration offices at Hopkins Plaza in downtown Baltimore. Tucked into a corner off Eastern Avenue in Highlandtown, there are Latino-owned restaurants, blacked-owned barbershops, and one small grocery store owned by an immigrant-Nepalese family that opened in 2013. 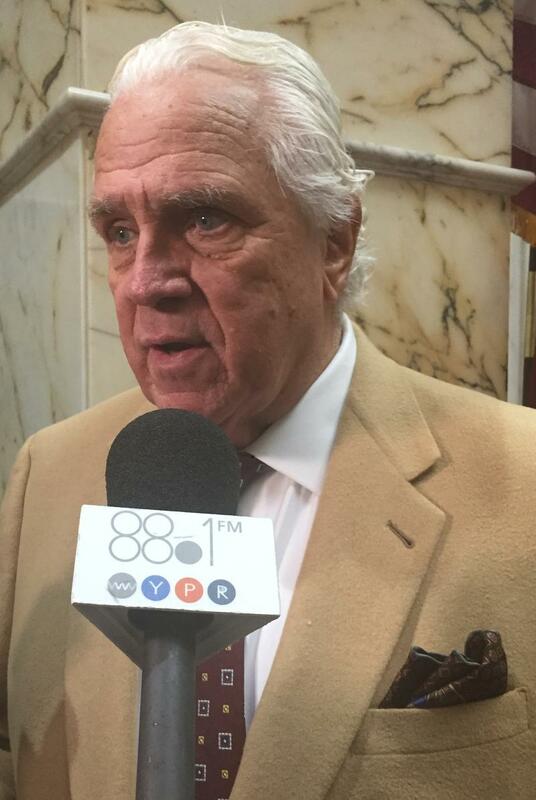 Baltimore County Councilman Todd Crandell introduced legislation Monday night that would in essence deputize county corrections officers to enforce federal immigration laws. This is the latest in the ongoing debate in the county on how to deal with people living in this country illegally. The three Republicans on the Baltimore County Council want to deputize county corrections officers to enforce federal immigration laws. And they say they're planning to introduce legislation to do that. This is the latest in the ongoing debate in the county on how to deal with people living in the country illegally. Baltimore County could be on a collision course with the Trump administration over immigrants living in the county illegally. County Executive Kevin Kamenetz signed an executive order yesterday to protect those immigrants. 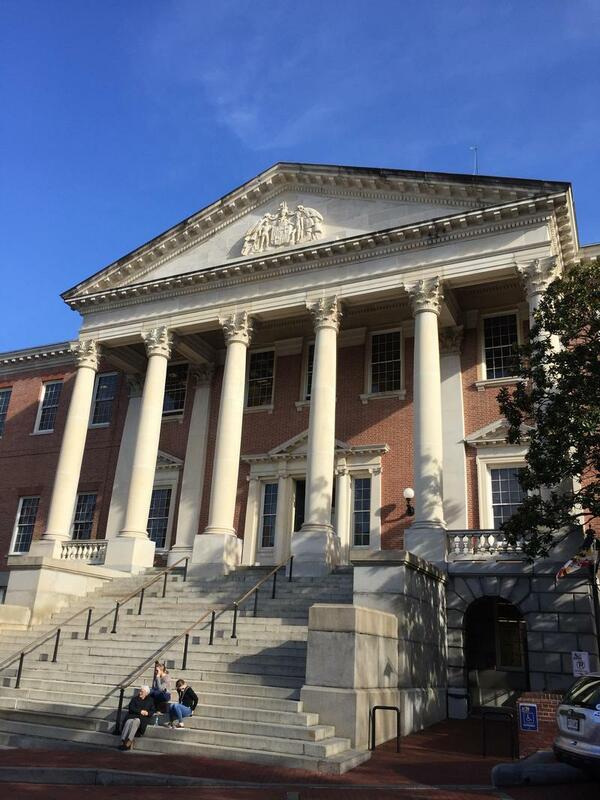 Before he signed the order, Kamenetz pointed out he was joined in the old County Courthouse by Latinos, Muslims, Jews, Catholics, African-Americans and members of the LGBT community. “Ladies and gentlemen, this is what Baltimore County looks like,” he said. 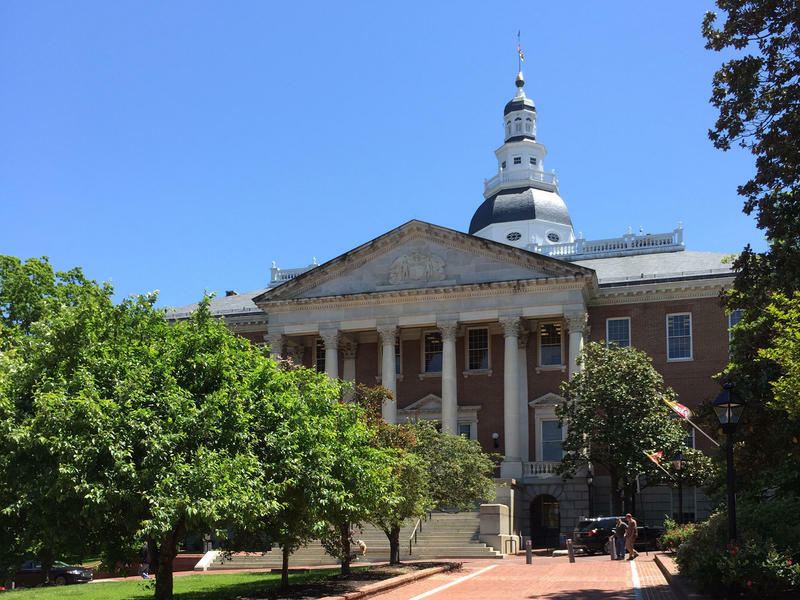 State legislation barring local and state police from looking into residents’ immigration status faces tough odds in the Maryland Senate. President-elect Donald Trump promised during his campaign to get tough on immigration. Among other things, his campaign website promised to build an “impenetrable physical wall” on our southern border and he has promised to terminate President Obama’s program that protects undocumented immigrants who came to the U.S. as children from deportation. Baltimore Mayor Stephanie Rawlings-Blake promised on Thursday that immigrants will continue to be welcome in Charm City, and that the city police will not be actively checking immigration status. 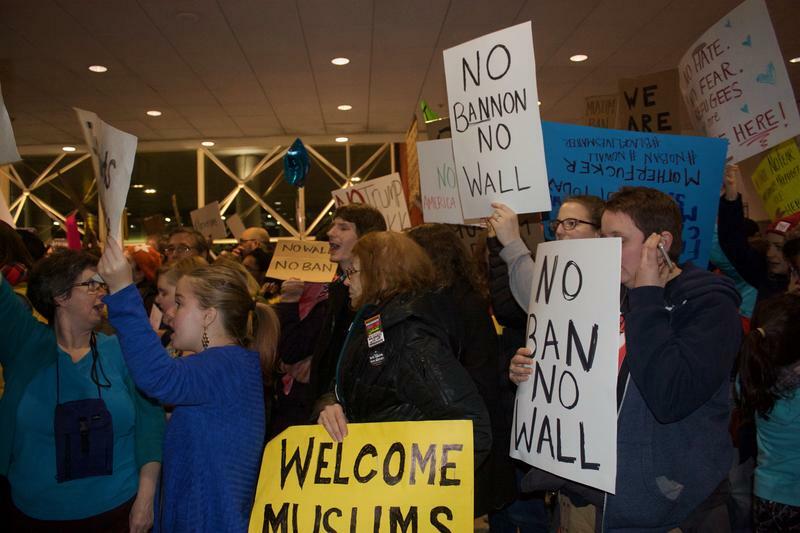 The promises were a reaction to President-elect Donald Trump’s proposed immigration policies and could cost Baltimore some of its federal funding.